The University of Oregon will again open its campus to hundreds of youngsters with summer camps that educate and empower children. 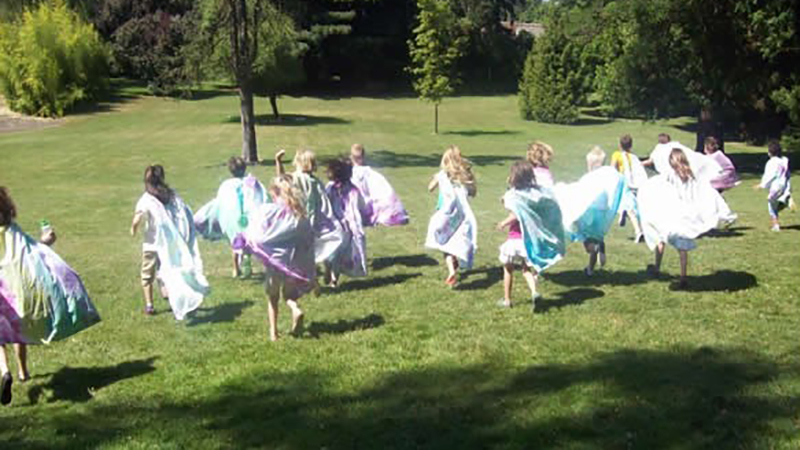 UO departments offer camps that vary from specialized skills, such as sports and music camps, to educational and exploratory opportunities that appeal to a range of interests and ages. Summer camps are offered by the Student Recreation Center, Museum of Natural and Cultural History, Jordan Schnitzer Museum of Art, athletics and the School of Music and Dance, to name a few. Both the Vivian Olum Child Development Center and Moss Street Children’s Center offer weekly camps for school-age children, promoting creativity and fun through structured activities and field trips. Many of the camps offered at the university this summer are available for review on the summer camps webpage hosted by human resources. Most camps are open to the community regardless of UO affiliation. Enrollment is limited, and those interested in a camp should reserve space soon for a summer camp experience.